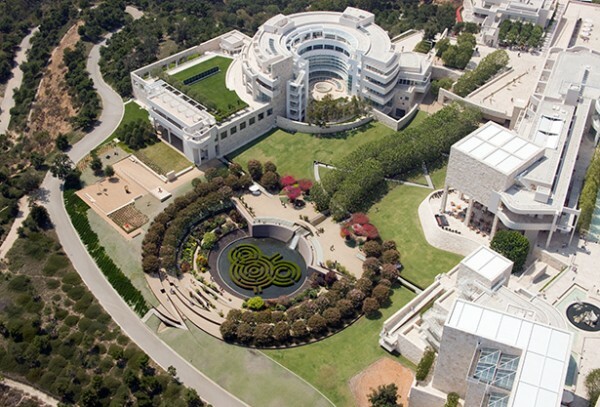 most of Los Angeles, the Central Garden is a delight for any art lover. to be one of my favorite places to spend time in Los Angeles. 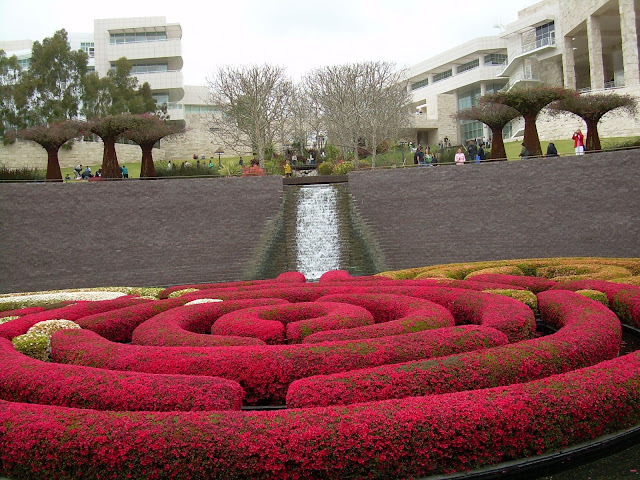 designed by California Light and Space Artist Robert Irwin. ever changing, much like a many of the Museum's exhibits. along with a very fine restaurant there. live in LA, be sure \to to make a point to stop by if you'll be visiting. If that's not possible, get a book on it. Or take a look on a virtual tour here and here. to see this very special place.